Guiding you back to fitness. Empowering you with the knowledge to remain that way. Diagnosis, Treatment, Management and Prevention of Back Pain, Neck Pain, Muscle, Nerve and Joint Problems. Come and meet our qualified, friendly professionals in Plympton, Plymouth. We’re registered with the General Chiropractic Council and members of the British Chiropractic Association. Your wellbeing is our priority. 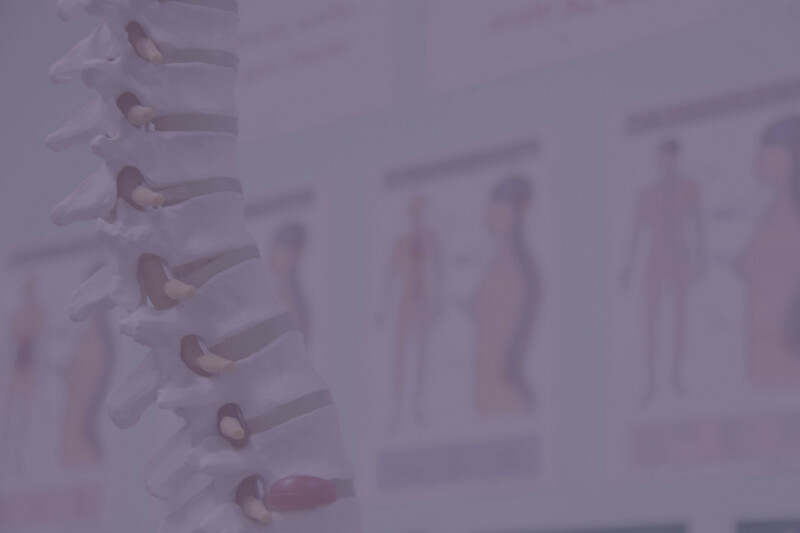 At Plympton Chiropractic, we offer a range of services including Chiropractic, Sports Injury Assessment, Treatment & Rehabilitation, Sports Massage, Hypnotherapy, Psychotherapy and Counselling. We serve areas of Devon and Cornwall including Plympton, Plymouth, Plymstock, Ivybridge, Kingsbridge, Tavistock, Saltash. Feel free to call, email or chat to one of our friendly team about how we can help you. We offer diagnosis, treatment, management and prevention of back pain, neck pain, muscle, nerve and joint problems. Our service is holistic, tailored and individual. We take the time to discuss your symptoms and concerns and determine the most appropriate treatment plan to aid you back to fitness and back to doing what’s important to you. 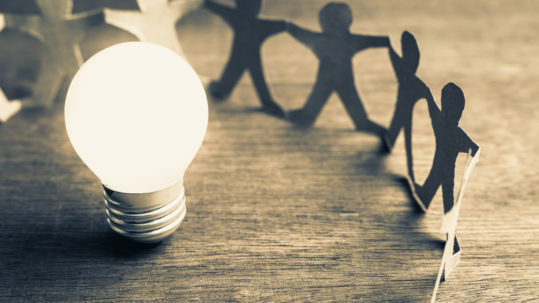 Treatment is tailored to your diagnosis and personal preferences with adaptable techniques meaning that people of all ages and even during pregnancy can benefit. Treatments may include gentle spinal and joint manipulation or mobilisation, traditional chiropractic ‘adjustments’ (clicking), massage and muscle releases. 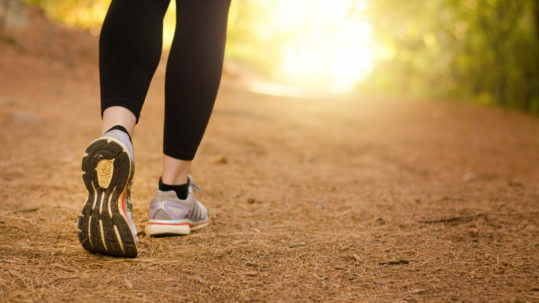 We believe that a big part of your recovery is in you understanding how to reduce the stress to the affected areas and how to make the body more robust to avoid future problems, so we give advice and tailored exercise programmes as well. We know what is important to help you get back to fitness and achieve your physical goals. We provide swift diagnosis, treatment choices and targeted exercise rehabilitation. The aim is to allow you to return to your everyday and sporting activities and to prevent future problems. Our sports therapy services include injury assessment and treatment, deep tissue massage, specific soft tissue mobilisations, kinesiology taping and strapping, peripheral joint and spinal mobililsations, ultrasound and exercise rehabilitation. We’ll develop a tailored treatment and exercise programme that’s right for you. We understand that conventional medicine doesn’t always have the answer and that pharmaceutical treatments can cause unwanted side-effects. Hypnotherapy uses a state of hypnosis alongside psychotherapeutic techniques such as solution based therapy. It works by changing our reactions to specific situations, helping us to develop better coping mechanisms. Hypnotherapy is ideal for treating symptoms relating to anxiety and stress. We’ll help you to build on your strengths to overcome your weaknesses, creating a positive future and putting you back in control of your life. Every other Monday and every Wednesday Peninsula Ultrasound run a clinic at Plympton Chiropractic. 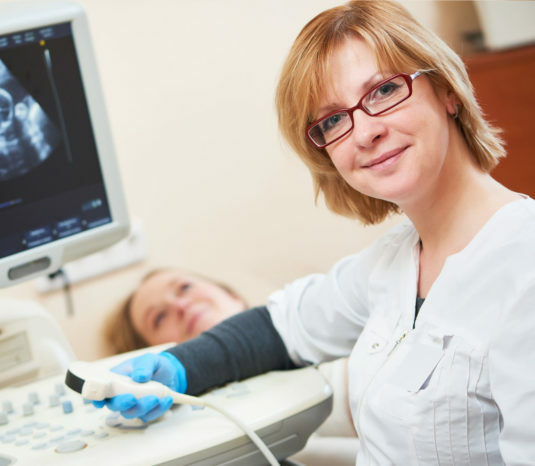 The primary aim of Peninsula Ultrasound is to offer the quality, rapid community based diagnostic services closer to patient’s homes. Patients are referred via their GP for ultrasound scans. Plympton Chiropractic is one of the locations offered for examinations in Devon.